It’s a common myth in our society that “vegans are malnourished”. This is a total lie. The truth is that eating plenty of fruits and vegetables is unbelievably beneficial to the ADHD brain and body. In fact, if you can commit to eating fruits and vegetables every day for just a few weeks, you’ll probably notice big improvements in your mental clarity, emotional well-being, happiness, and even the complexion of your skin. But, you have to make sure that you try these 25 best fruits and vegetables for ADHD to achieve some awesome results for your life. Note: You do not have to “become a vegan” to take advantage of the immense benefits of eating fruits and vegetables. I personally love a good steak once in a while. So you can eat meat, fish, or anything else that you like in addition to fruits and vegetables. Pomegranates are one of the most popular and healthiest fruits that people with ADHD can consume. 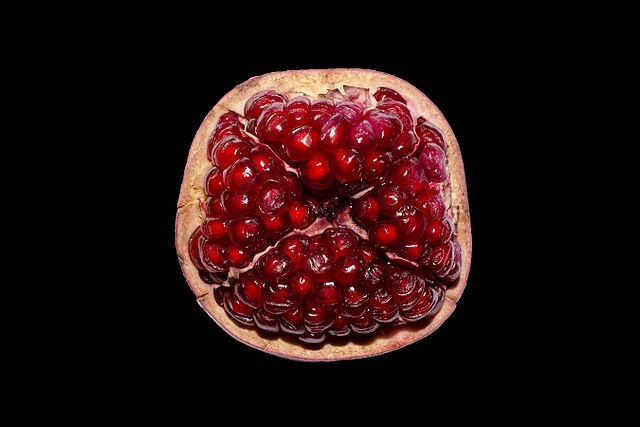 This is a totally unique fruit, because pomegranates are filled with juicy “arils” or “seed sacs” that you’ll need to remove, and then eat. Yeah, you can only eat the arils of this fruit. But, it’s well worth the little bit of work that you’ll need to do in order to eat these juicy, nutrition-packed sacs. Pomegranates also contain a number of other vitamins, minerals, and fatty acids (in slightly smaller quantities). Eating or juicing pomegranates is one of the smartest things that people with ADHD can to do improve brain health, fight disease, and live an all-around healthier lifestyle. Because many people with ADHD take stimulant-based ADHD medications (or have used these types of medications in the past), it can be extremely beneficial to eat beets on a regular basis. This is because beets are amazing for your heart, blood flow, energy level, brain health, and “mental performance”. Beets are nature’s “performance enhancer”. If you try drinking a beet juice smoothie roughly ~45 minutes before your next workout, you’ll know exactly what I’m talking about (you’ll feel the “pump”). 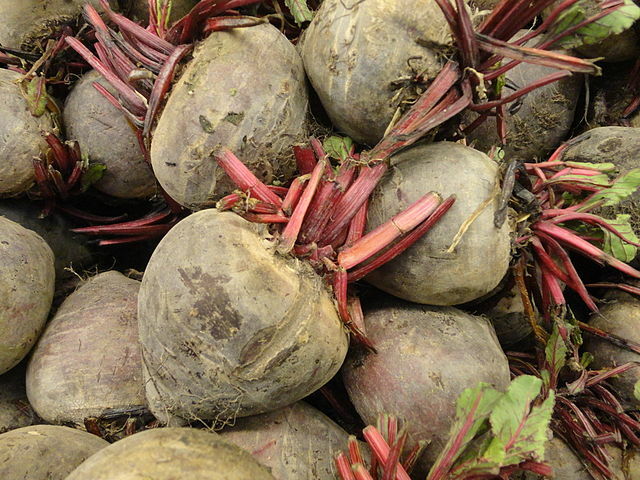 But, perhaps the most fascinating thing about beets is the vegetable’s nitrate content. Your body converts the nitrates found in beets into nitrite. Then, your body converts the nitrite into nitric oxide (6). Many people with ADHD need to prioritize their cardiovascular health and workout regimen, in order to “balance out” some of the potentially negative effects of using stimulant-based ADHD medication. But even if you don’t use ADHD medication, and you’re just an ordinary person with ADHD, your health still needs to be your #1 priority. So it’s for this reason that beets are an amazing vegetable that everyone with ADHD should eat or drink regularly. Garlic is stinky, I know. 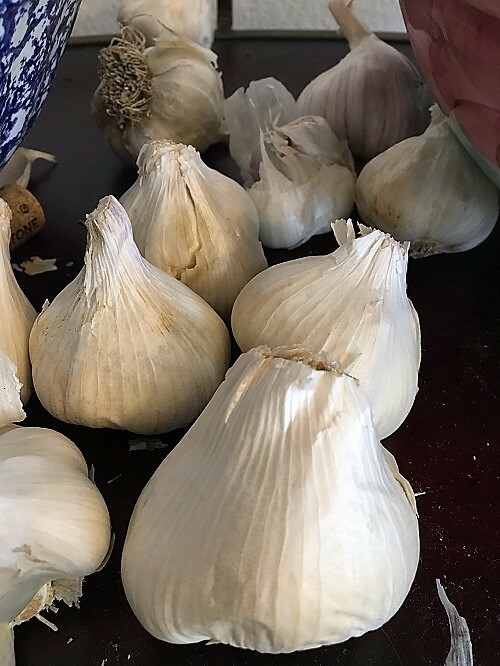 But…if you can eat just a little bit of raw garlic every day, you’ll most likely benefit in some truly amazing ways. But, garlic’s standard nutritional profile is a little bit deceiving. Because, you get so much more from garlic beyond just vitamins and minerals. It’s actually the sulfur compounds found in garlic that provide you with health benefits across a number of your body’s systems (9). However, I have to emphasize eating raw garlic only, because raw garlic seems to provide the “safest” health benefits for people with ADHD. Don’t worry. Peeling raw garlic is a breeze, and just takes a few seconds of your time. You can use a sharp knife to peel your garlic really easily. After peeling a few cloves of garlic, I just toss them into my daily smoothies. I find this to be the easiest way to eat garlic almost every day. But, you might choose to scarf down a spoonful of raw garlic, spread raw garlic over buttered toast, or sprinkle some chopped garlic over homemade pizza. If you’ve seen people take quick “shots” of green, healthy-looking concoctions inside of juice bars, then you’re probably already familiar with wheatgrass. 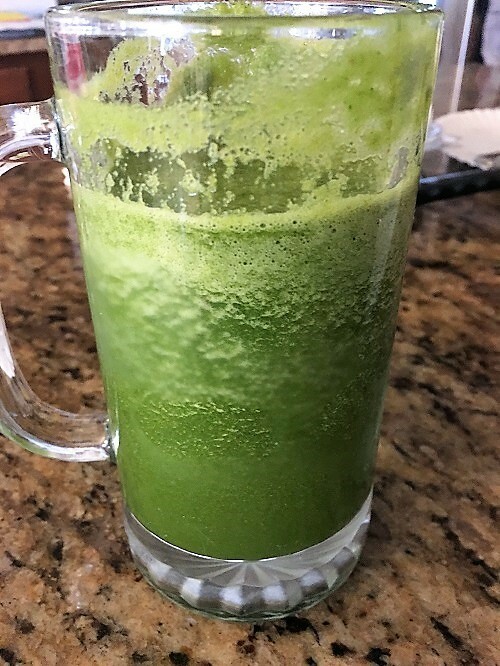 But just in case you aren’t familiar with wheatgrass, it’s an immunity-boosting, disease-fighting “super plant” that’s often juiced into a shot glass, or blended directly into a smoothie. Wheatgrass is one of the most beneficial plants that you can use for blood health, cancer prevention, liver detoxification, and a lot more. As you can tell by wheatgrass’ nutritional profile, wheatgrass is easily one of the most nutritious plants that you can consume. 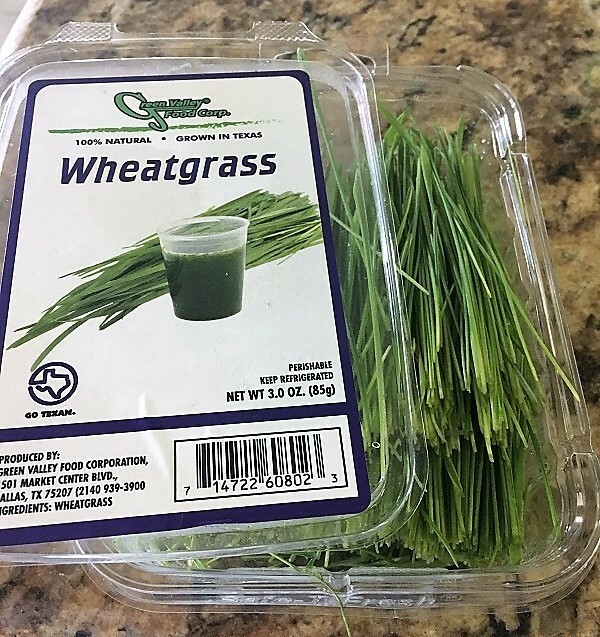 But, wheatgrass also contains chlorophyll, which is the pigment that gives wheatgrass its green color (12), and serves as a free-radical-fighting antioxidant. Drinking wheatgrass just a few times per week can provide you with a phenomenal “boost” to your overall health, wellness and lifestyle. Spinach is one of the most important leafy green vegetables that you can consume. Whether you like to eat spinach salads, drink spinach smoothies, cook your spinach, or add spinach to sandwiches – this vegetable is packed with vitamins and nutrients. If you’re willing to eat just a few cups of spinach at least a few days per week, then you’ll give your ADHD brain and body a wonderful gift. Best of all, spinach is one of the best-tasting leafy green vegetables that you can eat. It tastes a LOT better than kale. If possible, just make sure to consume certified organic spinach from a reliable source. You definitely don’t always need to eat organic food. 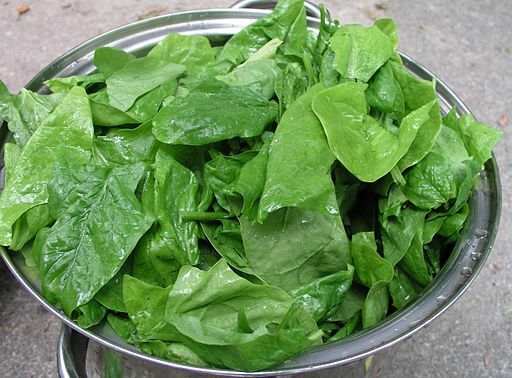 But in the case of non-organic spinach – it’s sometimes laced with a neurotoxic pesticide that can cause problems (17). Interestingly, even low levels of this pesticide have been linked to ADHD in children (18). Point being, you need to go with organic spinach every single time, just to play it safe. If you can get your hands on some fresh aloe vera leaves, then you’ll have access to one of the most useful superfoods for ADHD. But, if you can’t easily access fresh aloe vera leaves (to make homemade aloe vera juice with) then that’s okay. 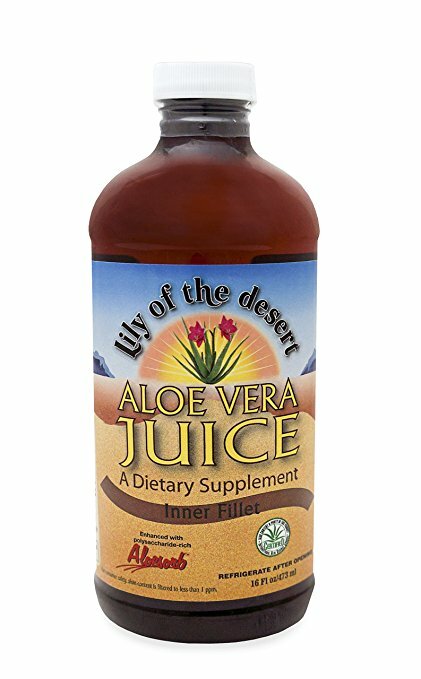 You can still pick up a bottle of aloe vera juice from Amazon, or from your local health food store. Aloe vera is ultimately an amazing plant, because it has successfully been used in ancient Indian and Chinese medicine for thousands of years (17). Aloe vera consistently helps people with fungal diseases, digestion, depression, and skin conditions (18). However, people with ADHD will benefit the most from aloe vera’s ability to regulate digestive bacteria, promote a proper pH balance in the body, and fight yeast formation (19). Remember that your gut health plays a major role in regulating your mood and emotions (20). And this is why aloe vera can be extremely useful to many people with ADHD. To maintain your overall health and well-being while living with ADHD, aloe vera is an awesome ingredient to keep on hand. Note: There are a few safety precautions to keep in mind if you decide to use aloe vera interally. For example, it’s best to use aloe vera for shorter durations of time (like a few weeks) rather than longer durations (like months on end). It’s also a good idea to avoid taking aloe vera internally while pregnant or menstruating. Blueberries are well-known to provide people with amazing cognitive benefits. This is because blueberries are neuroprotective, help to slow down the aging process, and fight against disease. Blueberries are also delicious, and super convenient to eat any time of the day. You can add blueberries to your oatmeal, smoothies, or just snack on them plain. 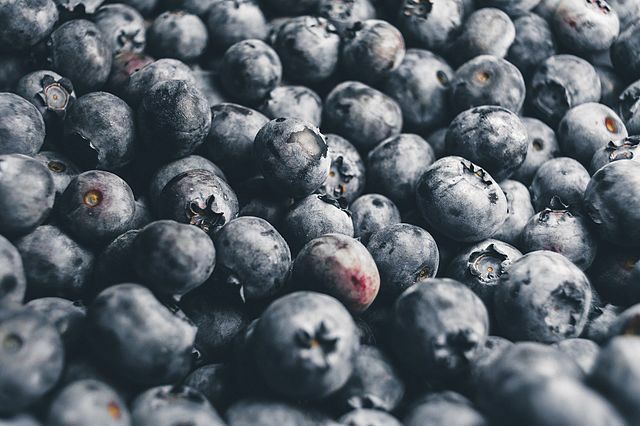 Out of all the healthy fruits and vegetables for ADHD listed in this article, blueberries provide some of the very best long-term cognitive benefits that you can possibly get. 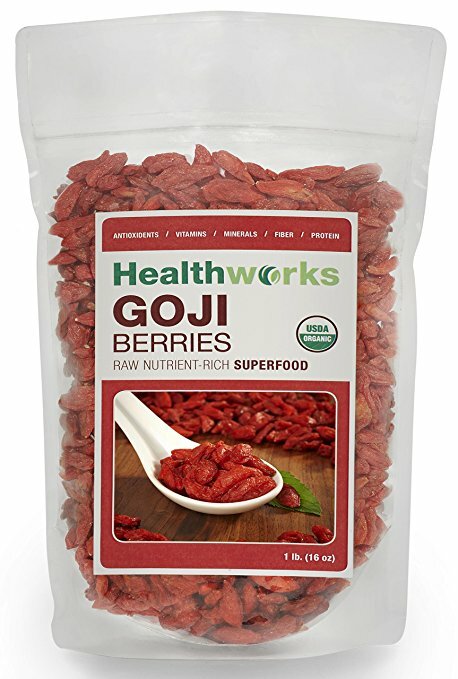 Goji berries are an ancient superfood with some amazing medicinal properties. They’ve been eaten for over 2,000 years, mostly in Asian regions. And to this day, goji berries are still an excellent source of vitamins, minerals, and health benefits. Goji berries are ultimately one of the best dried fruits that you’ll want to keep on hand as an everyday carry item for ADHD. It’s super convenient to keep some goji berries with you while you’re going about town. Apples are one of the most convenient and healthiest fruits that people with ADHD should snack on every day. But, did you know that apples contain roughly 20% of the dietary fiber that you need per day? This helps a ton with your digestive health and gut bacteria. Apples can also potentially help prevent cancer, improve your heart health, help you lose weight, and more. 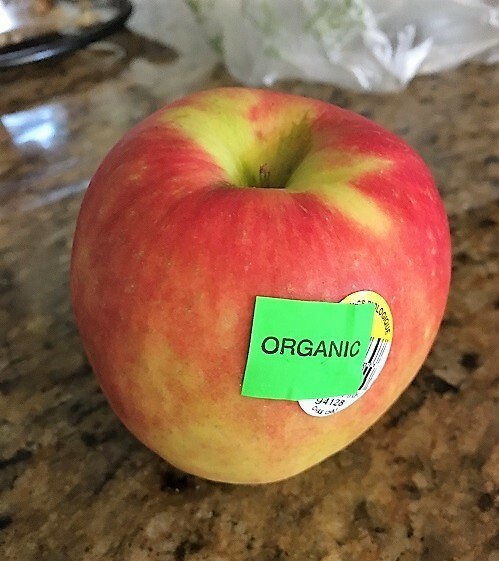 Because apples are so convenient and easy-to-purchase just about anywhere in the world, eating just one apple a day shouldn’t be a problem for anyone with ADHD. Kale is a power-packed leafy green vegetable that most competitive athletes with ADHD are well aware of. 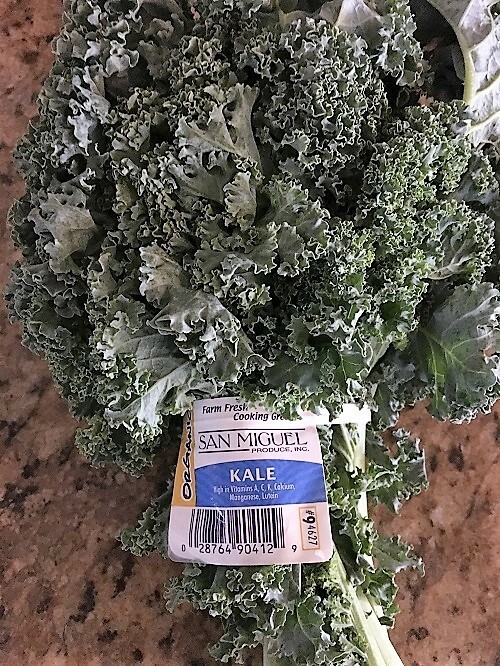 There’s a good chance that celebrity athletes with ADHD like Michael Phelps and Simone Biles regularly consume kale, because of kale’s popularity in professional sports. The one gripe that I have about kale is that it tastes pretty funky. But, if you can just blend your kale into a smoothie, and mix your kale with mangoes or blueberries, this will make kale taste a lot better. Overall, people with ADHD need to prioritize eating fruits and vegetables, because eating these types of “live foods” will usually provide you with a way better quality of life. If you blend just a few of these fruits and vegetables into a smoothie, you’ll probably feel like you have a “light buzz” for at least a few hours. But most importantly, when you regularly consume these fruits and veggies, you’ll look better, feel better, and possibly even reduce some of your ADHD symptoms. You’ll almost certainly feel more focused, energized, and motivated to live life on your terms. And if you currently take ADHD medication, then eating plenty of fruits and vegetables can be a great way to “balance out” some of the negative side effects that you might experience while using stimulant-based medications. Either way, no matter what, just make sure to eat healthy fruits and vegetables like your life depends on it. Because without your health, you can’t do much to help yourself, your family, or anyone else for that matter. Your health is always the #1 priority.